Take a break from the mall. Stop wrapping all of those packages and chill with us at the coolest party this side of the North Pole! Come experience live music and play crazy games. 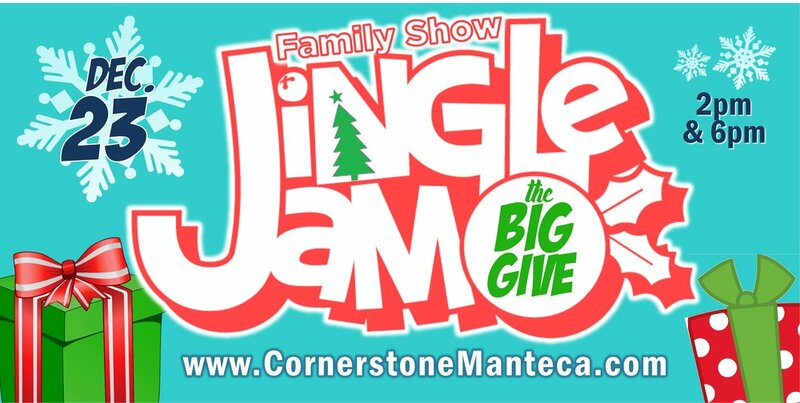 Enjoy kid-friendly comedy centered around the true meaning of Christmas. There will be lots of prizes and amazing entertainment. Special musical appearances from the "Frozen" cast (Anna, Elsa, Kristoff, and Olaf). Every child will receive a special gift. This event is for the whole family!